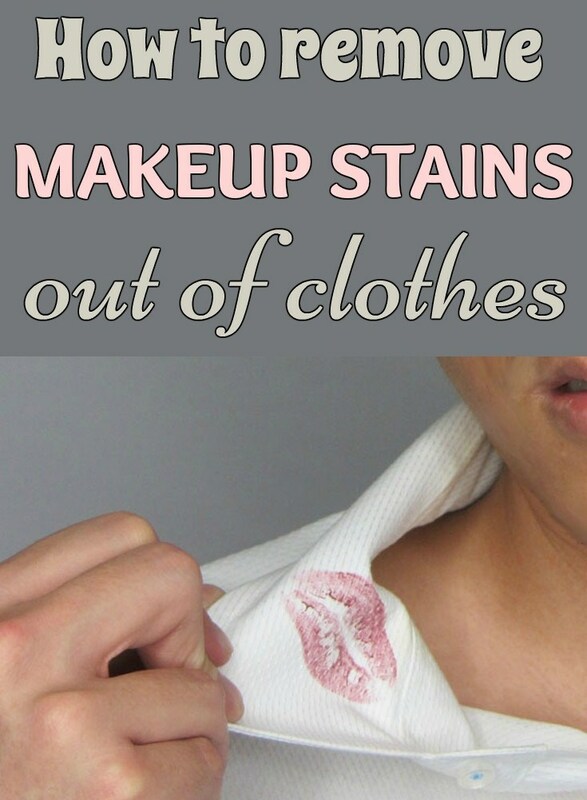 Many women have the doubt how to get makeup stains . This has happened to many people and, if it hasn’t happened to you, get ready! 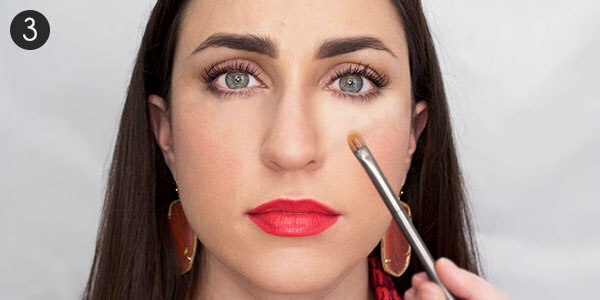 Sometimes final retouching to go to that dinner, party, graduation or any other event, you may notice that manch or the clothes in the process. At this time, there’s no use crying, if disheveled or quit the party. The best thing you can do is to be calm, because we’ll help it will solve the problem . 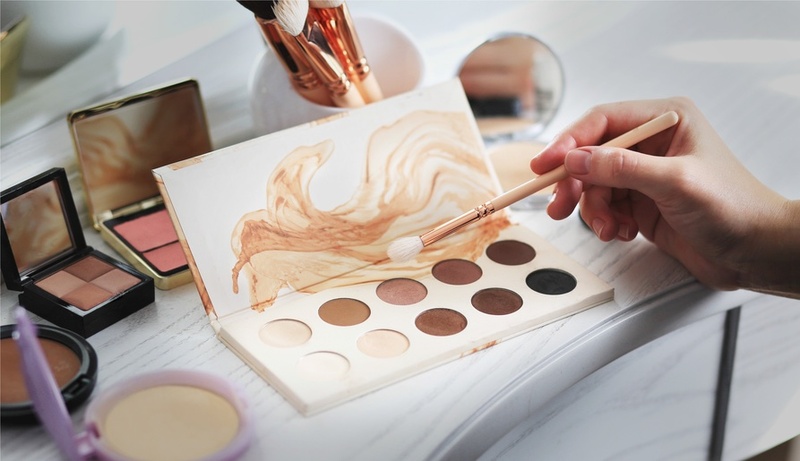 To make it easier, we list some tricks to get rid of makeup stains according to the products, so here we go! 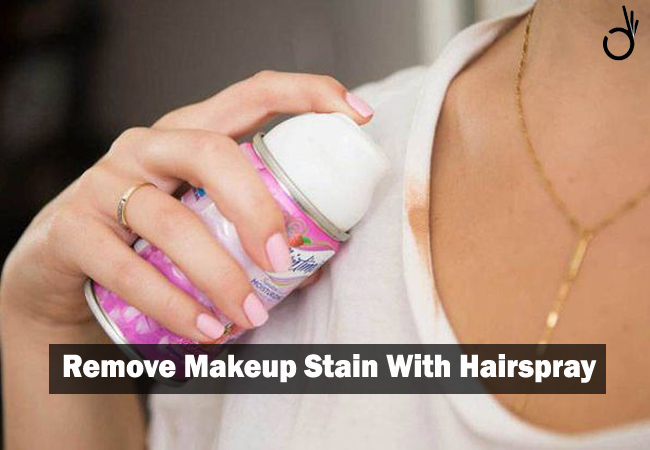 First, you need to be very careful so the stain didn’t get worse. Carefully apply some hydrogen peroxide volume 20 and let the product Act for five minutes. 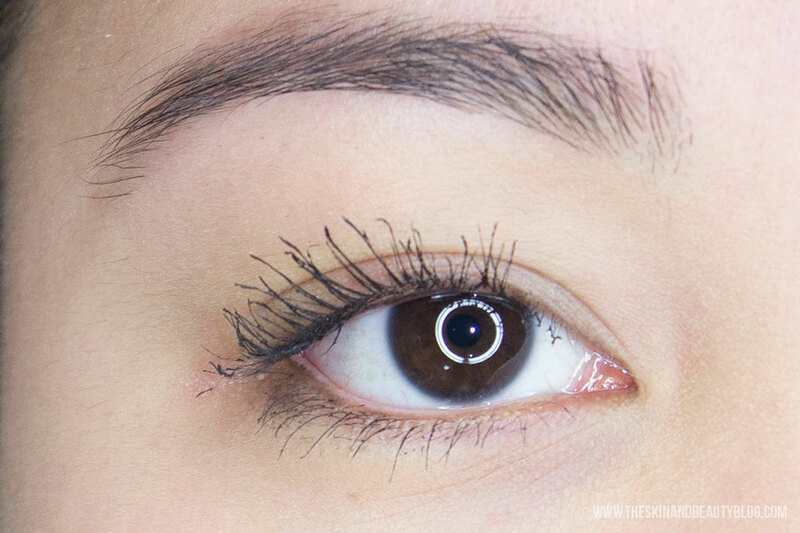 After this time, rinse with water and dry with a towel or cloth. 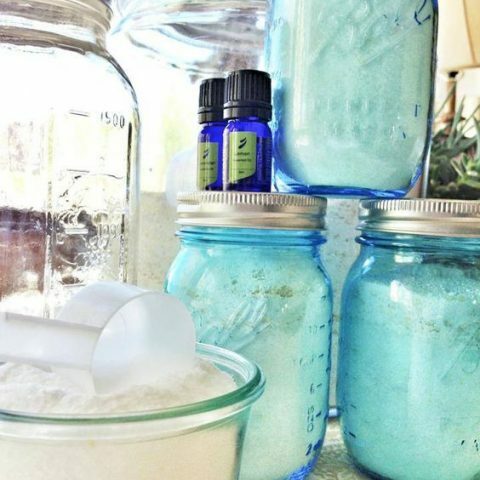 White vinegar is also a great option. 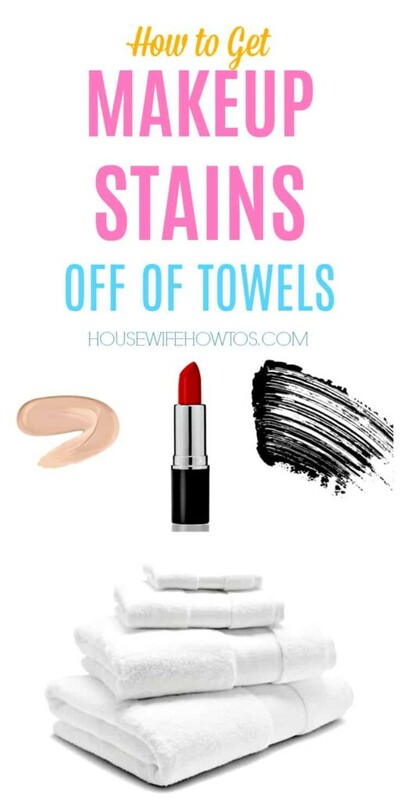 Or s and you want something even simpler, apply detergent on top of the stain, rub with a brush or with the hand until the stain dissolves. There you go, stain removed! In this case, you can use the alcohol. It’s simple, apply on the stain and rub until the stain out completely. 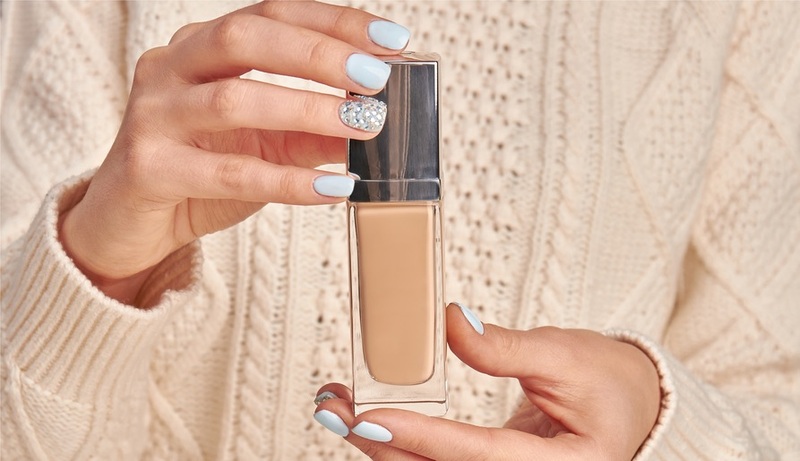 You can use the Vaseline too. Just apply Vaseline liquid on the stain and wash the piece with water shortly after. 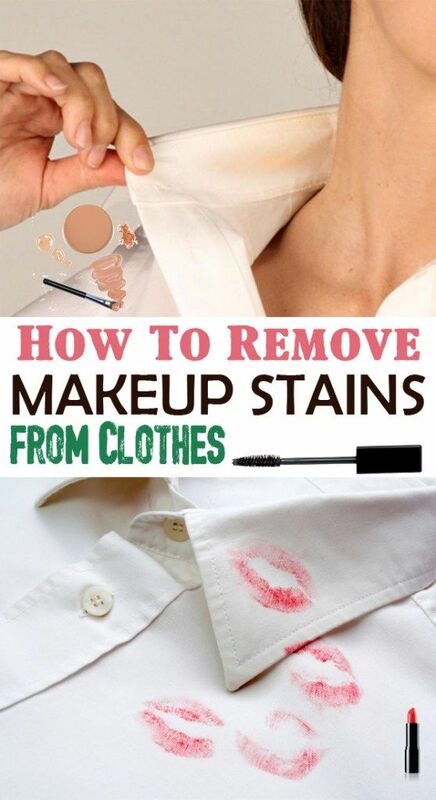 Now, if the stain is lipstick. 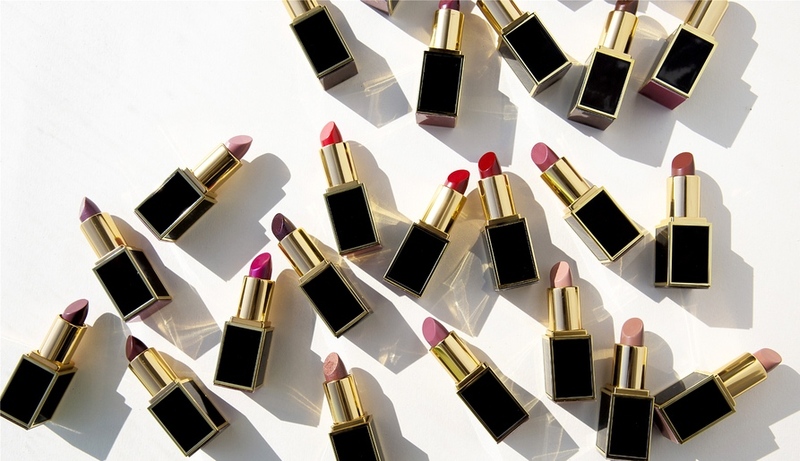 The lipstick stain requires a little more caution, especially because it involves color and everything by getting even worse. So, attention! The white SOAP is a great option. Just rub the dry SOAP is stained and then rinse the piece. 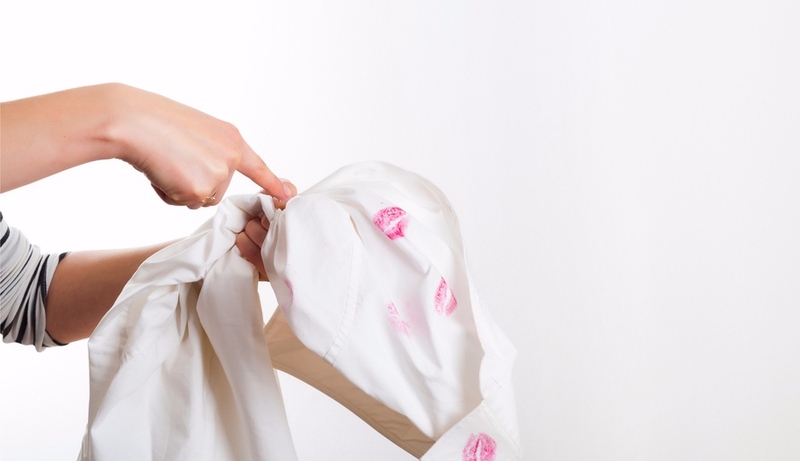 If the stain is on a white cloth, apply (with a damp cloth) alcohol, Vaseline or even acetone. WATCH OUT! If you spot a piece of leather or Suede, have more attention. It is important to be very careful with this kind of play, because any little mistake you can stain the entire piece. So, not apply any product. 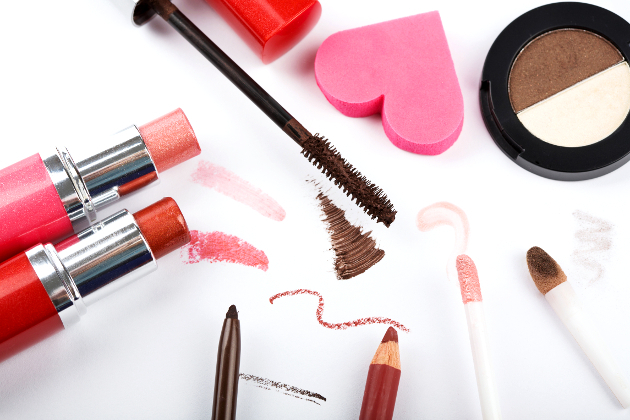 The excess of makeup you can remove with a wet cloth or neutral SOAP. 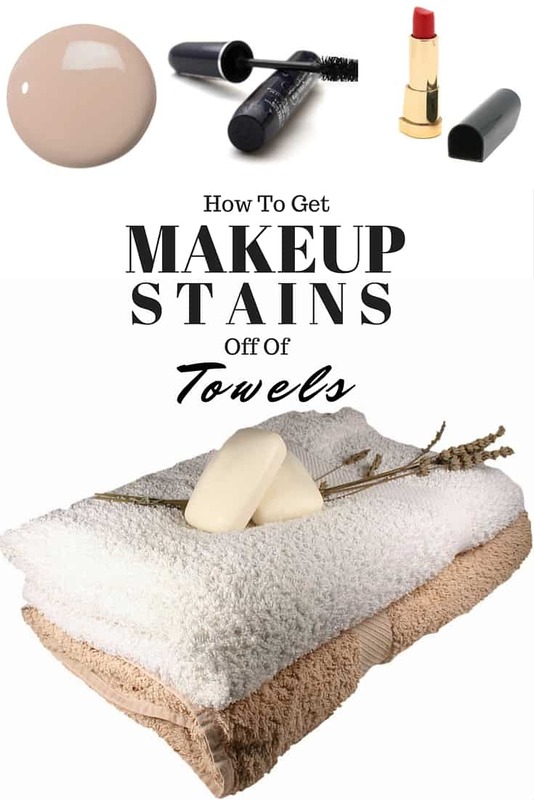 If the stain is more resistant and do not leave with the items described above, usedandhair conditioner or leather soft cleaner, let the product Act for five minutes and then dry with a cloth. 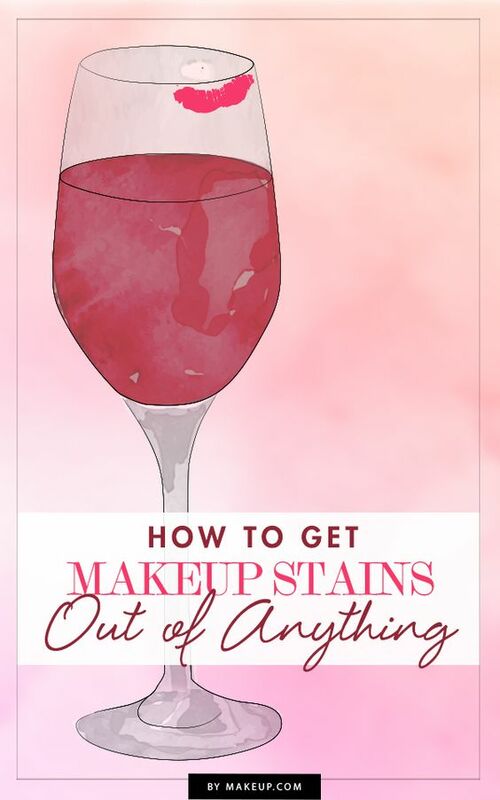 Like the tips on how to get makeup stains? Share!